Data analytics is becoming increasingly popular because its same basic principles can be applied toward a variety of industries. This makes it one of the most promising fields to break into. 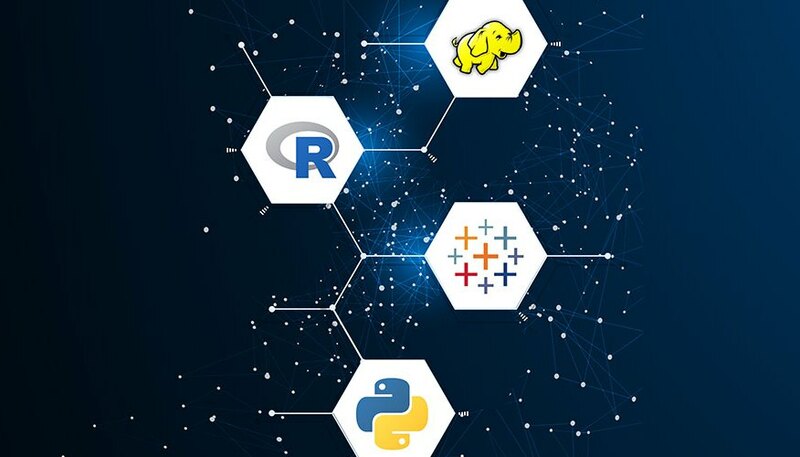 Whether you’re a beginner or a seasoned statistician, the Complete Data Scientist Certification Bundle will grant you access to all the course material necessary to become a certified analytics professional , and it's on sale for $49. This bundle grants you access to over 85 hours of content, which teach you how to apply programming languages, such as R and Python, as an analytics professional. You’ll be briefed on data mining, exploration, visualization and hypothesis testing. Plus, you’ll learn how to conduct statistical analysis through regressions, cluster analysis, and forecasting. You’ll even get training on how to use Excel to its full potential, further expanding your knowledge. One year of access to the Complete Data Science Certification Training Bundle typically retails for $699 USD, but you can sign up today for $49, or 92% off. Contributor, Sciencing. "Start Learning Data Science with This 85-Hour Training." Sciencing, https://sciencing.com/start-learning-data-science-with-this-85-hour-training-13713282.html. 08 June 2018.